Wheeling in Cook-Lake Counties, Illinois is a beautiful village to live a prosperous and gracious life. Every woman and man dream of having a stunning haircut and hairstyle that can look fabulous. StyleU Salon one of the best hair, beauty and nail salons in Wheeling, we can help you get your dream look with ease. 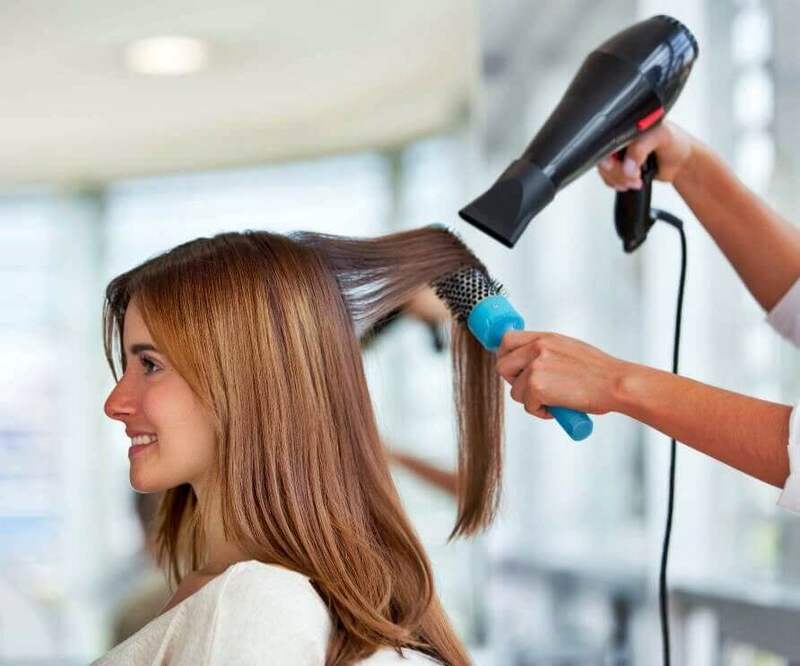 StyleU Salon in Wheeling offers all beauty services in the most comfortable manner and has professionals that would get the best results for you. 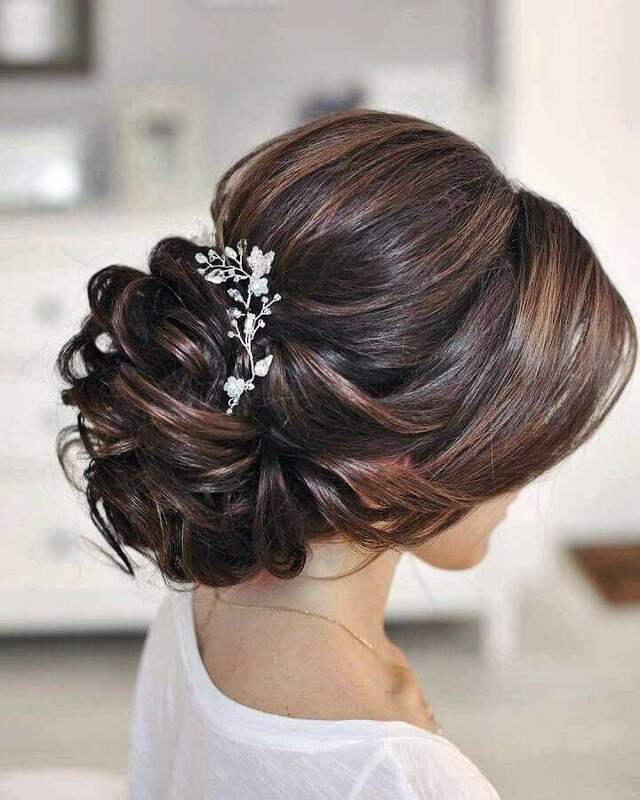 If you are confused about the look, StyleU Salon’s team will help you out with unique suggestions. 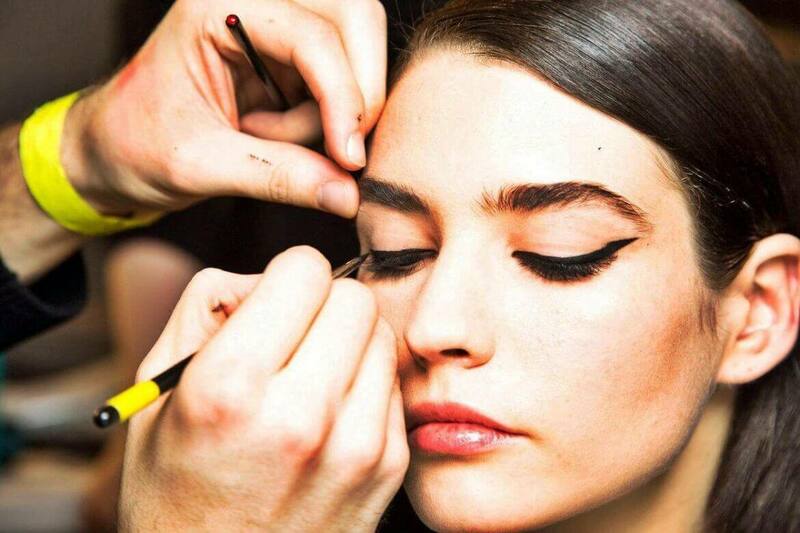 Our team is trained in the latest techniques, to transform your hair, beauty, and nail in the most spectacular way. 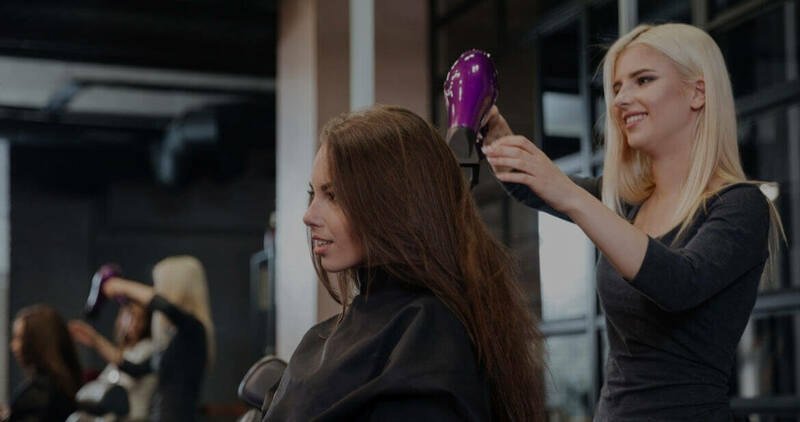 Our team specializes in women’s haircuts, men’s haircuts, kid’s haircuts, highlights, hair color, bridal hair, blowouts, UPDO, makeup, hair extension, waxing, threading, facials, manicure and pedicure, and the latest color techniques, including balayage, ombre etc. StyleU Salon one of the best beauty salons in Wheeling offers world-class hair, beauty, and nail care service. Get fabulous hair that would leave you amazed at our salon. Our team of experts near you in Wheeling knows exactly what is best for your hair and use products and techniques that would enhance your look. 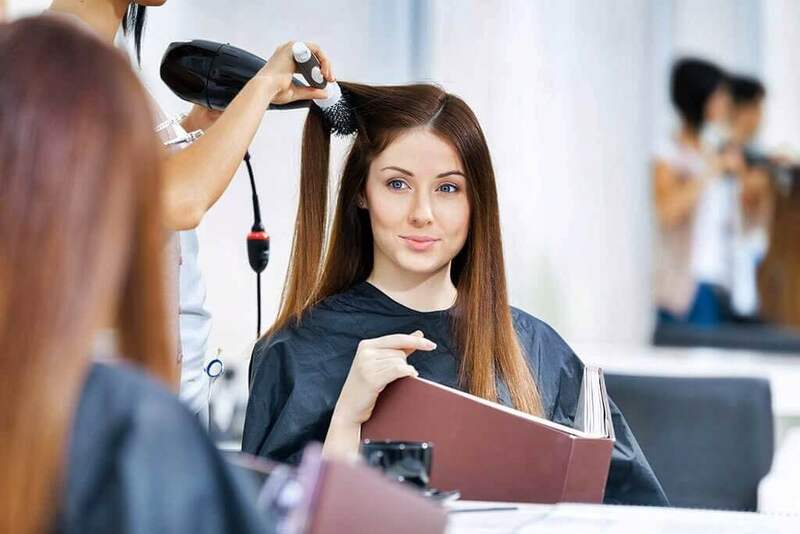 Hair, beauty and nail care are necessary for everyone, men, women or kids and StyleU Salon has trained professional for each and every service to enhance your looks. Style and hair care help a person look good and makes a person stand out in a crowd. 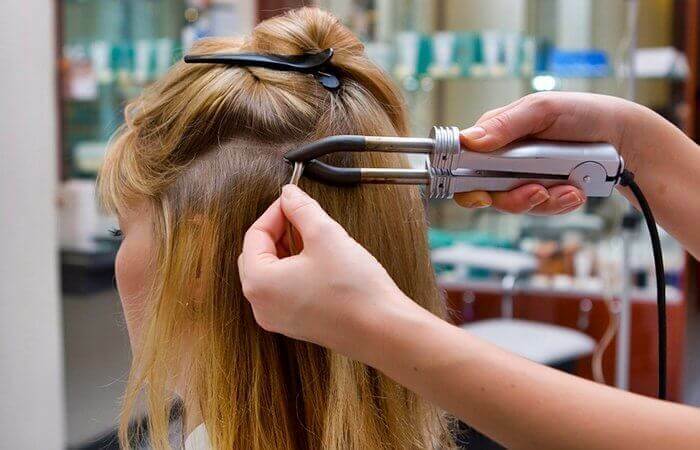 These specialties are what makes us pre-eminent experts in hair and beauty services near you in Wheeling. StyleU Salon one of the best hair, beauty and nail salon, you just have to sit back, relax and let our experts do their magic which would leave to amazed and look beautiful. 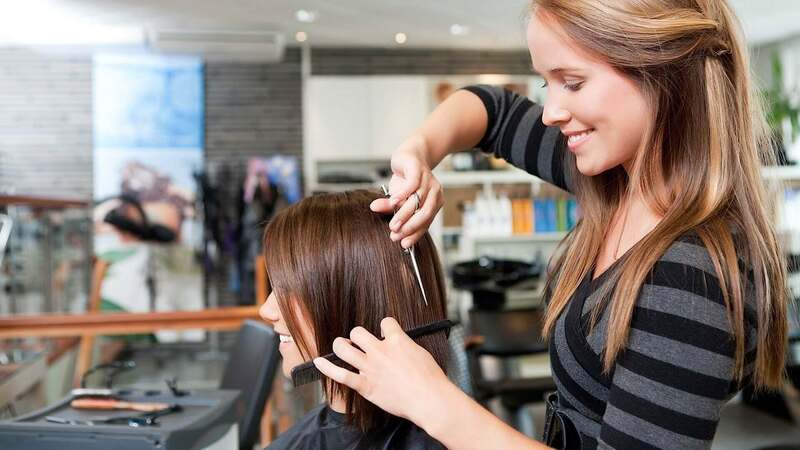 Book an appointment with StyleU salon, which is home to the top hair stylists inWheeling.